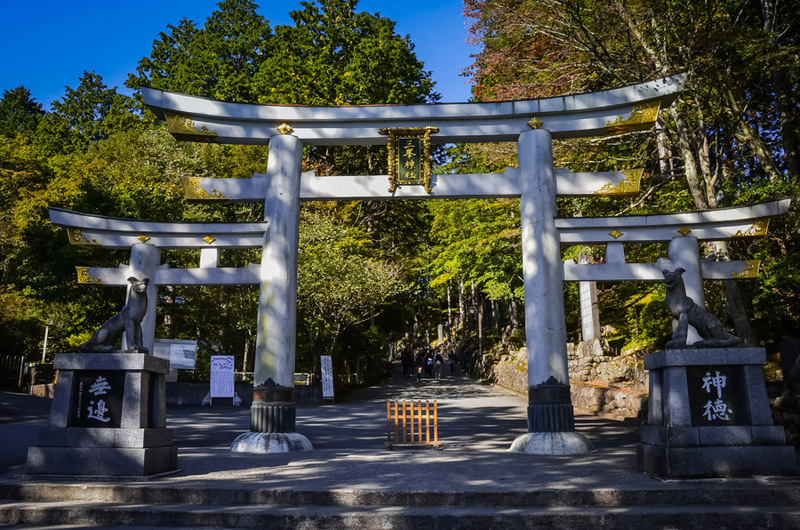 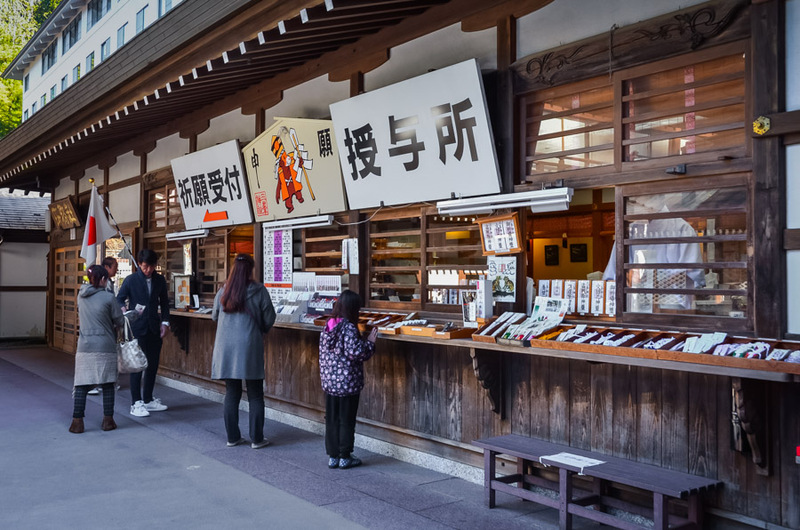 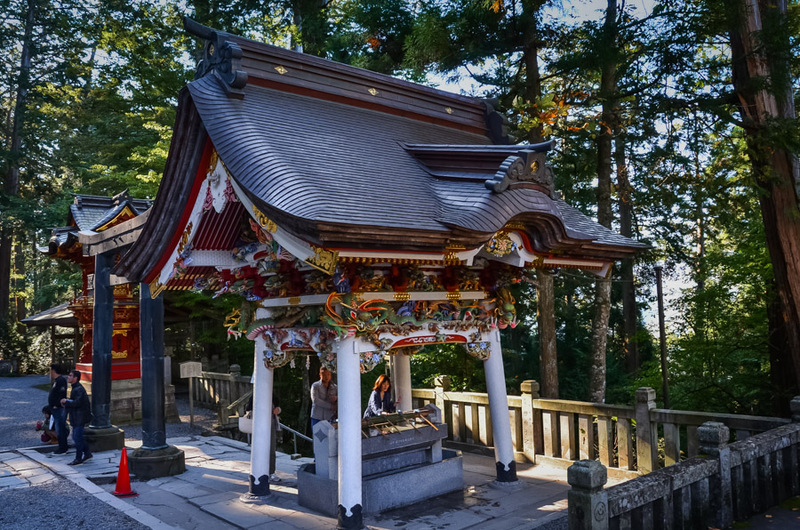 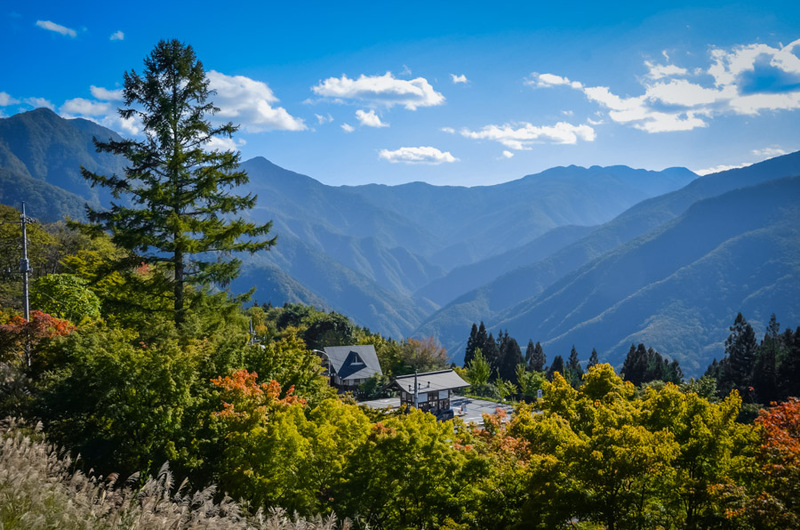 Mitsumine Shrine is among the most beautiful mountain shrines in Japan and it is strongly recommended for a day trip from Tokyo. 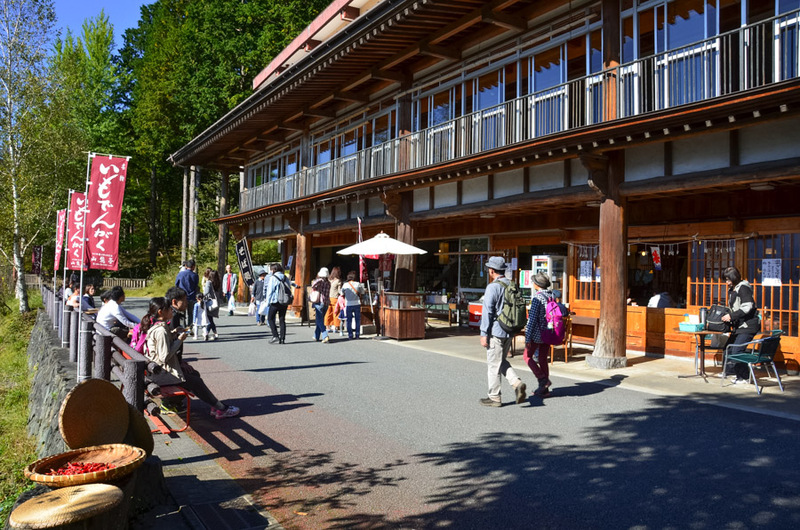 It is located on top of Mt. 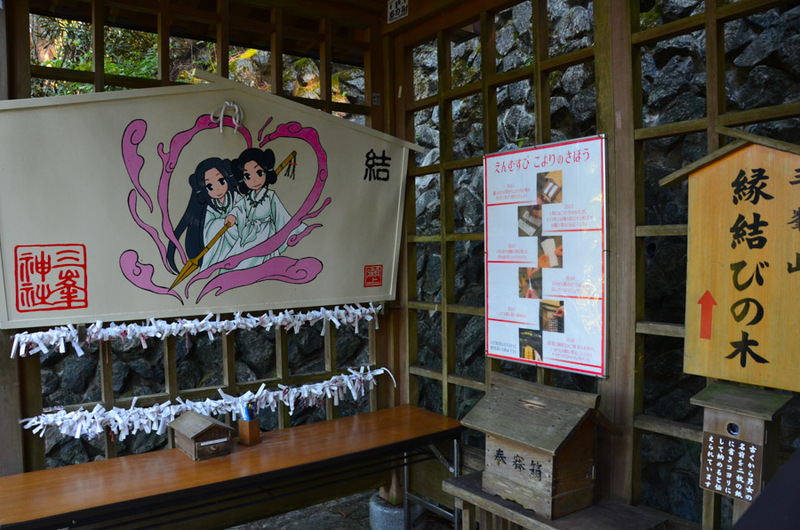 Mitsumine (1,102 meters above sea level) at Oku-Chichibu, Saitama Prefecture. 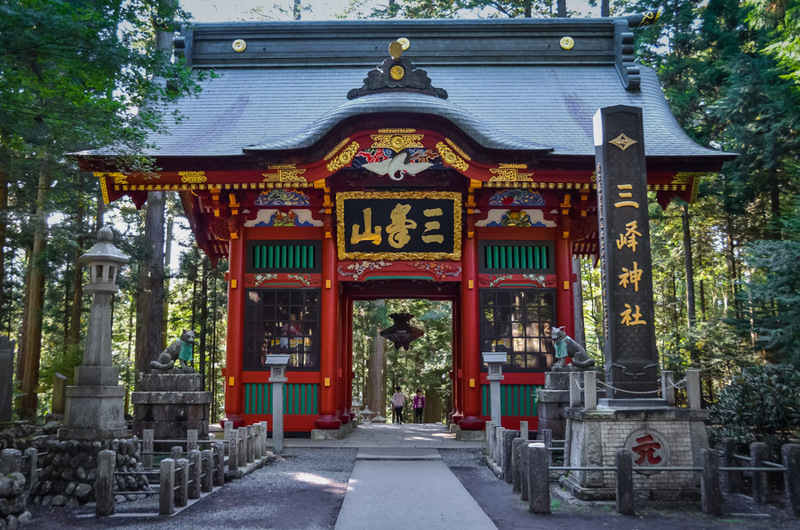 The shrine is known as one of the leading “power spots” (areas of vital energy) and attracts many martial arts athletes, especially karate. 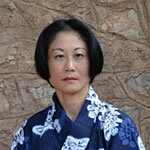 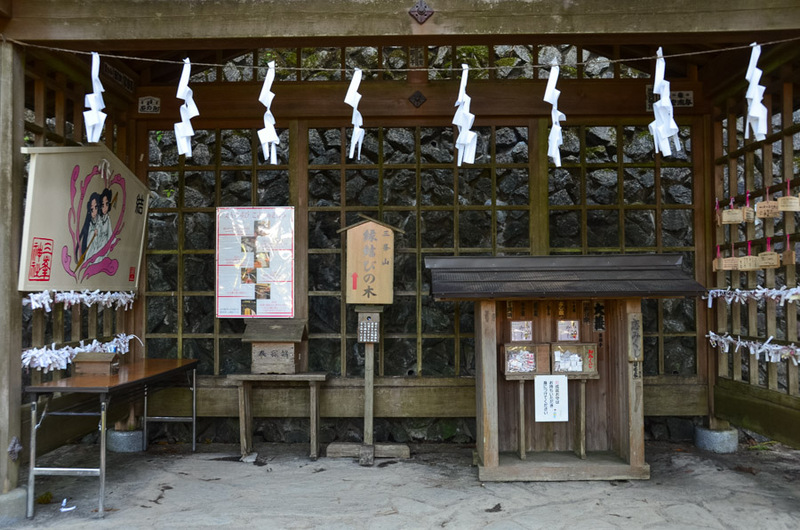 The area was also the favorite place for the famous samurai Miyamoto Musashi (1584-1645) to pray and practice. 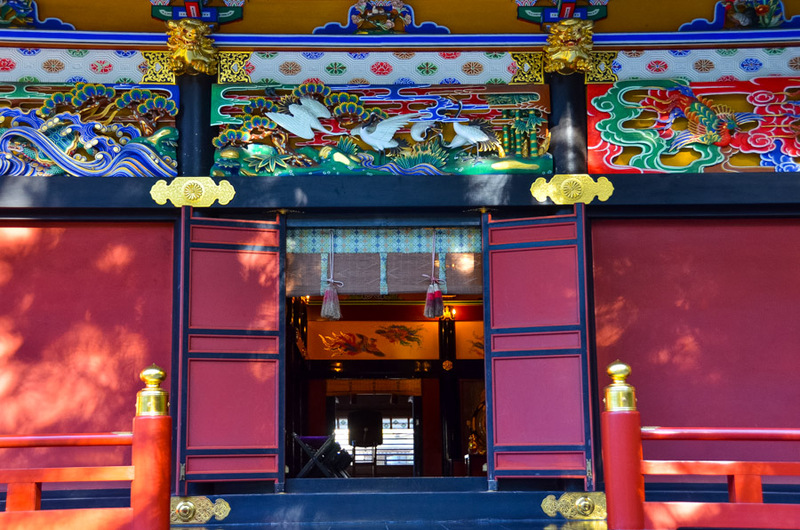 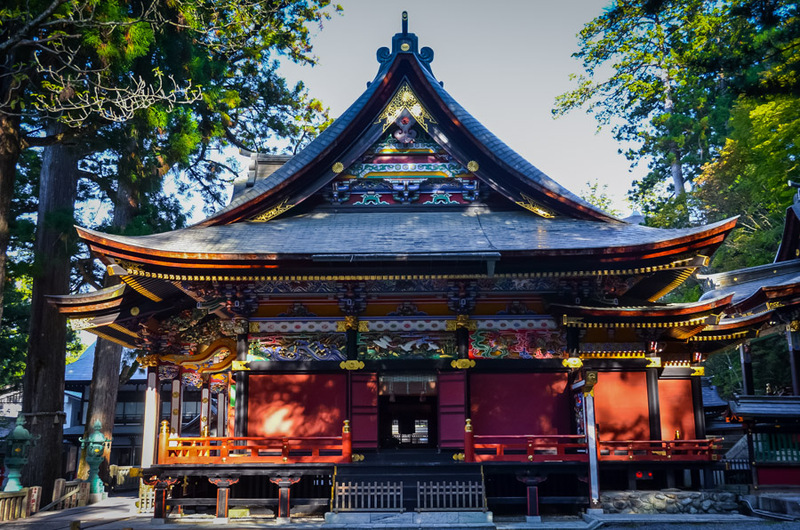 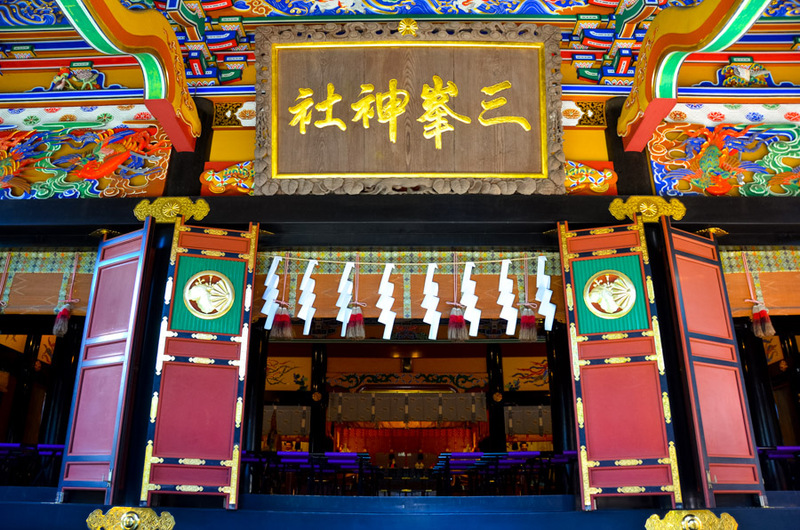 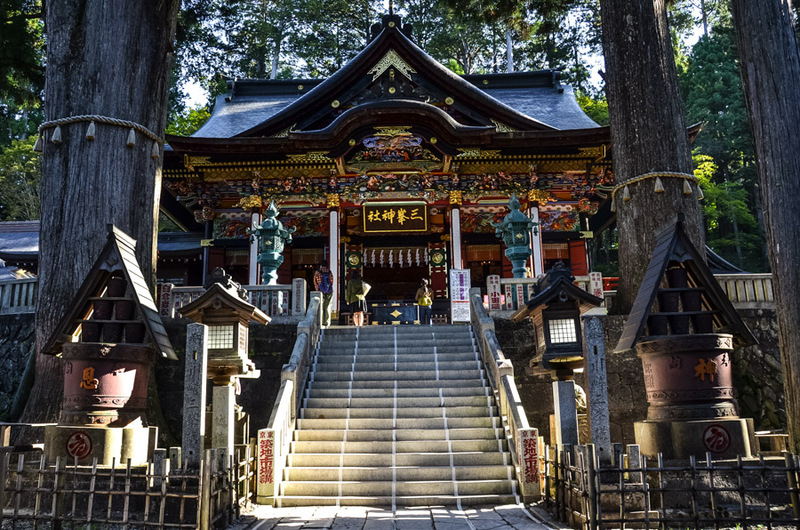 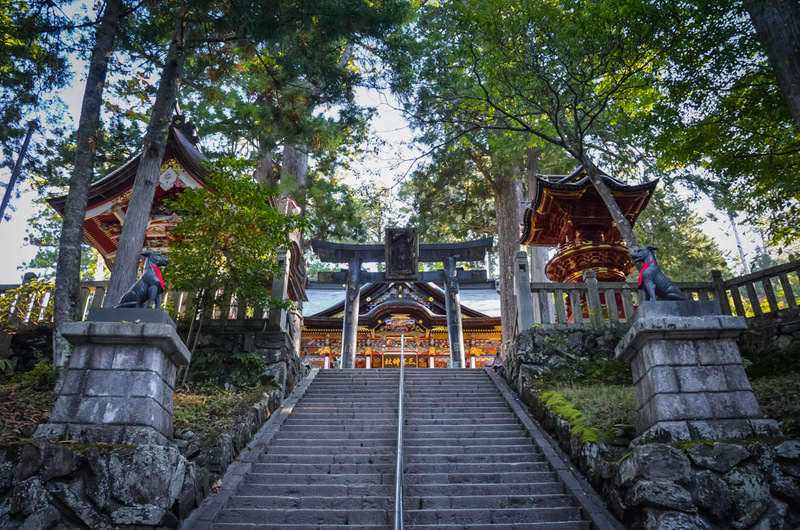 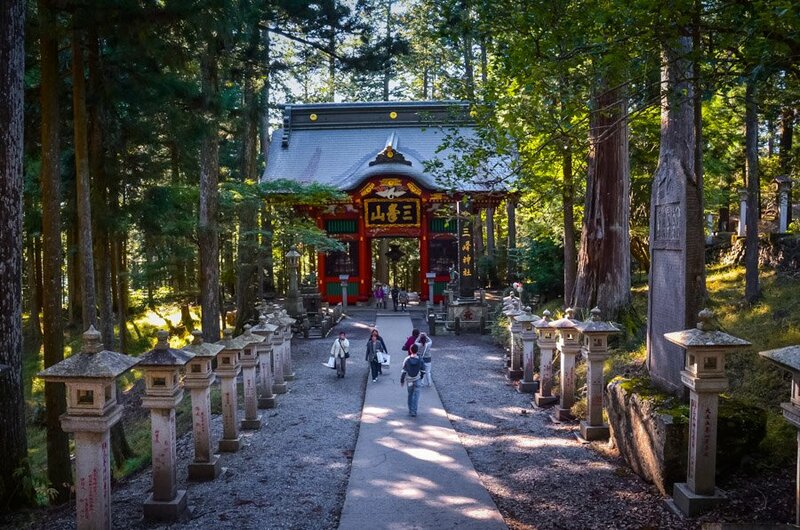 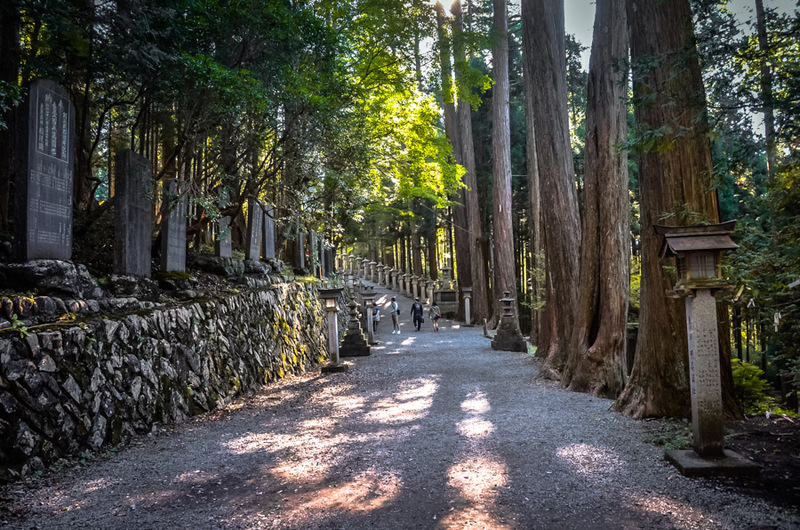 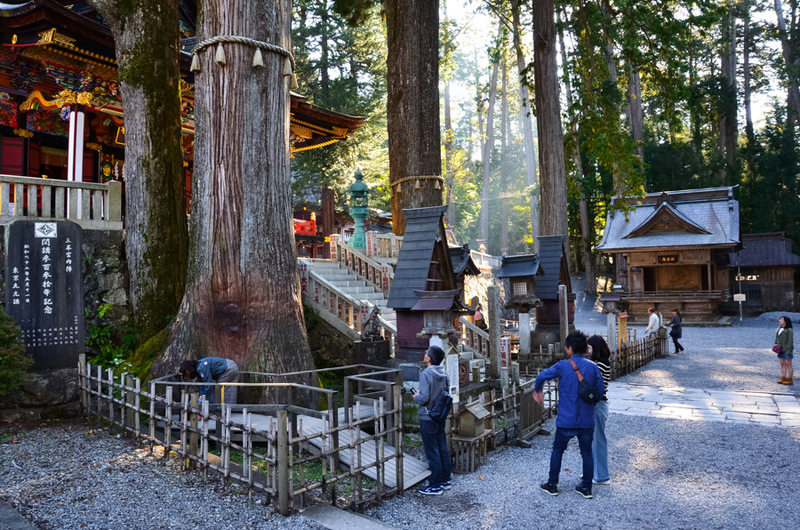 There are wonderful towering cedar trees estimated to be 800 years old and historical buildings such as the main shrine with amazing colored carvings. 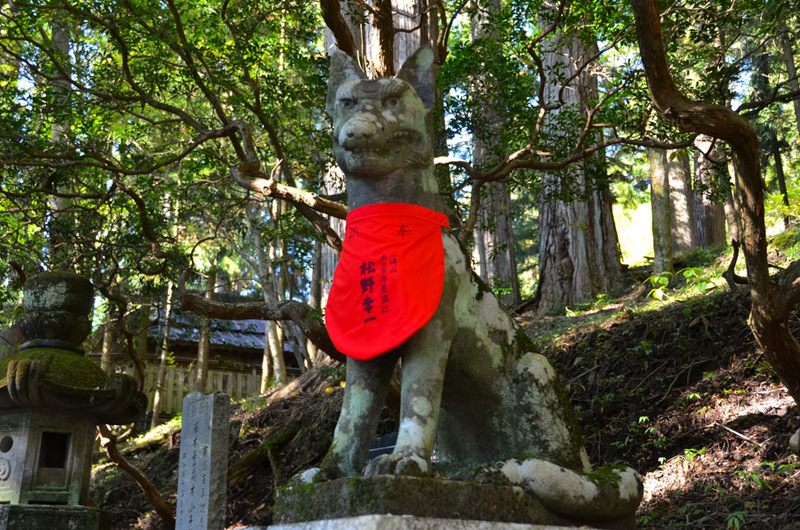 The shrine’s guards are the o-inu sama, the Japanese mountain wolves which were considered holy (Japanese wolf has been extinct since the very early years of the 20th century). 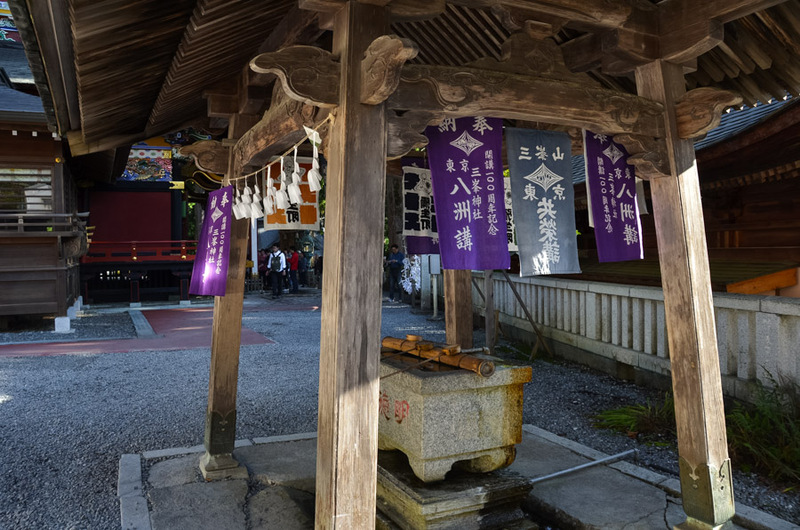 There is also the Mitsumine Shrine Enmusubi (Marriage) Tree and many people visit here and pray for a good marriage. 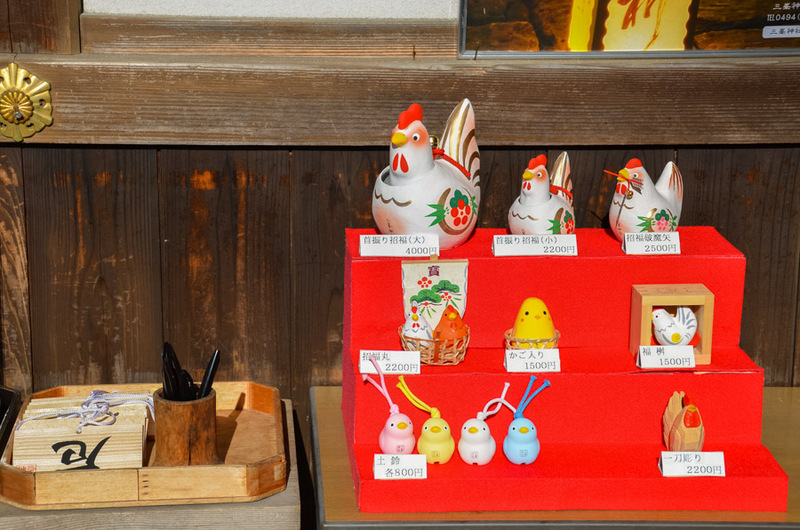 Address: 298-1 Mitsumine, Chichibu-shi, Saitama 369-1902. 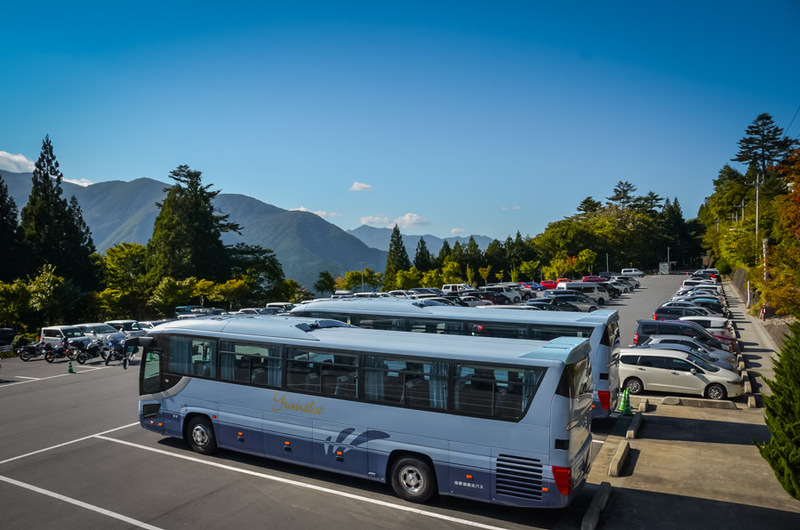 Access by bus from Seibu-Chichibu Station or Mitsumineguchi Station (both stations can be reached from Tokyo Ikebukuro Station in about 80 minutes).